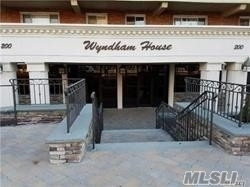 Don&apos;t Miss This Fantastic Wyndam House, One Level, Spacious Apt. This Unit Features A Very Large Living Room, Large Bedroom, Full Bathroom, Dining Room And Efficiency Kitchen. 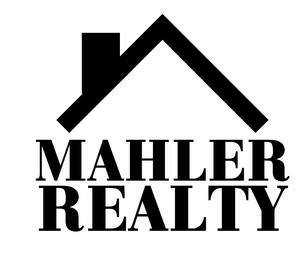 Immaculately Maintained And Updated Building. Just Blocks From Lirr And Major Shopping, Downtown Lynbrook. Enjoy The Summer Sunshine Sitting Poolside.